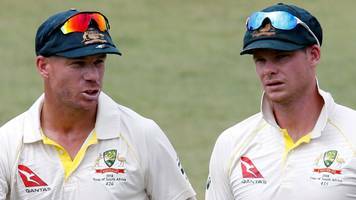 The returns of Steve Smith and David Warner after suspension will not disrupt the Australia team, says the country's cricket boss. 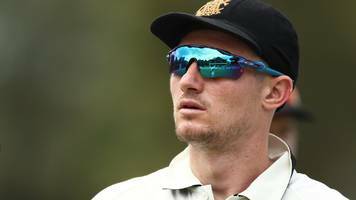 Darren Gough has launched a furious rant at Durham for their decision to name Cameron Bancroft as captain for their County Championship campaign. 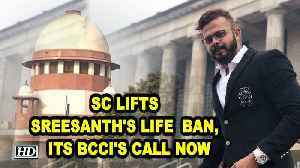 Bancroft, 26, recently returned from a nine-month ban..